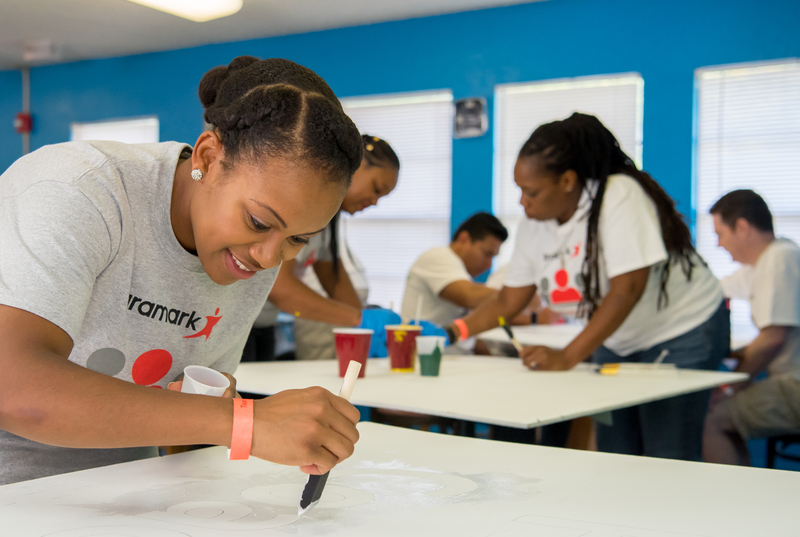 Aramark Building Community Day reinforces health and wellness commitment. 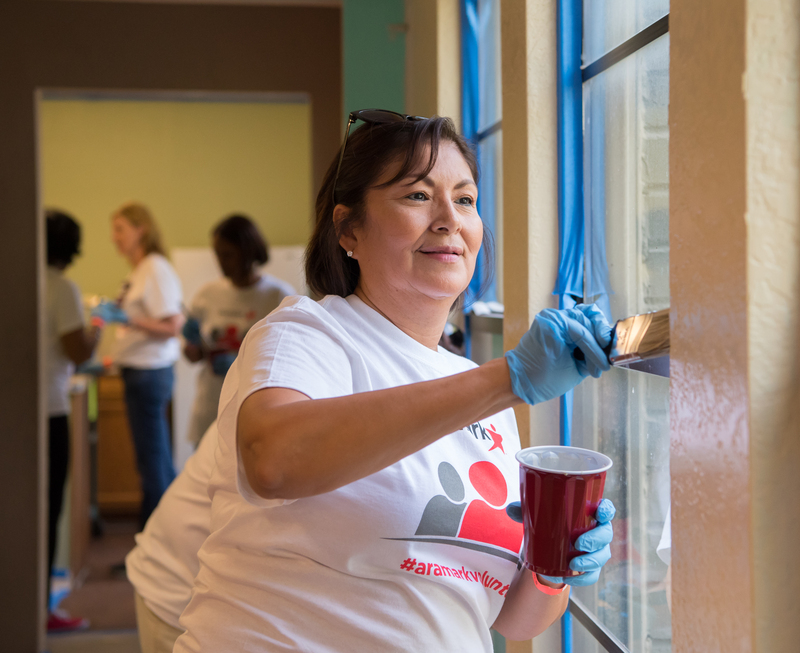 More than 10,000 Aramark (NYSE: ARMK) team members, including more than 100 from the Dallas area, volunteered to support community centers and nonprofit organizations in the communities where they live and work, on Aramark Building Community Day (ABC Day). 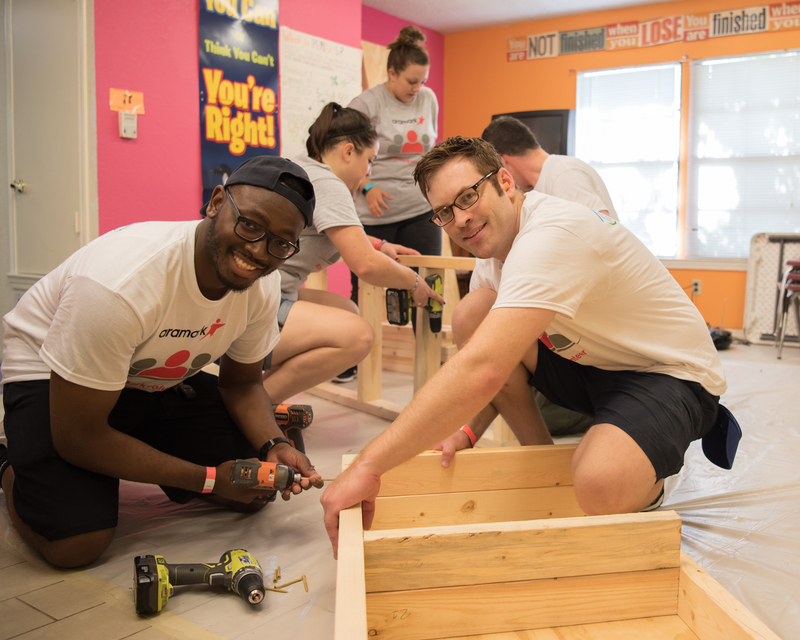 Volunteers in 15 countries, including the U.S., Canada, Chile, China and the United Kingdom, gave their time, energy and expertise to over 500 service projects, which will bring health and wellness education and workforce readiness programs to families in underserved communities. 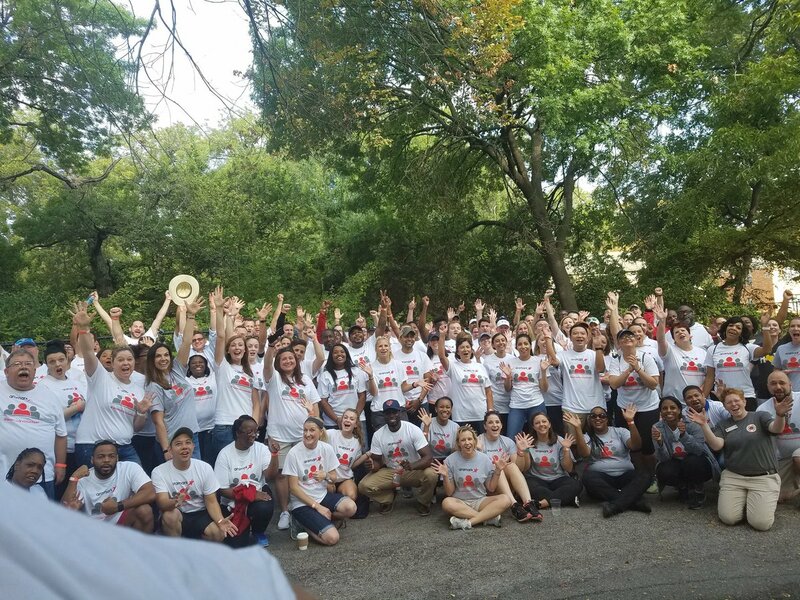 In Dallas, volunteers partnered with Buckner Family and Children Services at the Wynnewood Family Hope Center to host food discovery experiences, revitalize an outdoor play area, create inspirational messaging, build shelving for the food pantry and collect food during a food drive. The projects were designed to help families learn to feed their potential by learning about nutrition and healthy lifestyles.